Holy Week is the week of preparation before our most holy day of celebration for the year, Easter. Join us for a very special time of celebration and worship through upbeat worship, scripture reading, teaching and prayer. 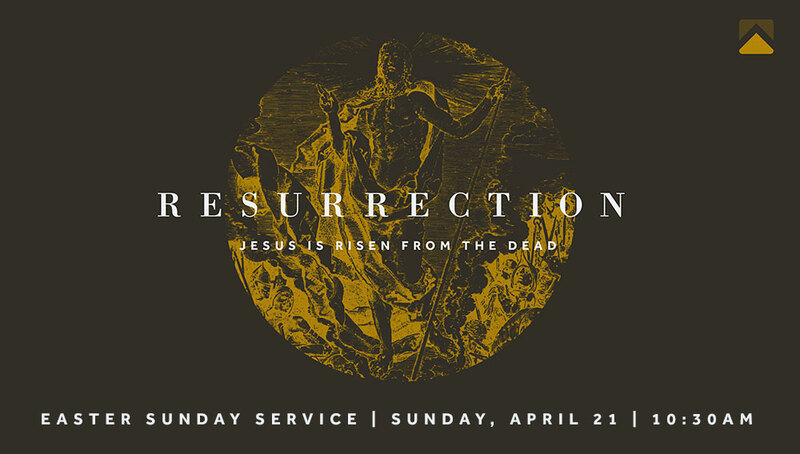 We will celebrate that Jesus has risen!